So a few Australian pictures. 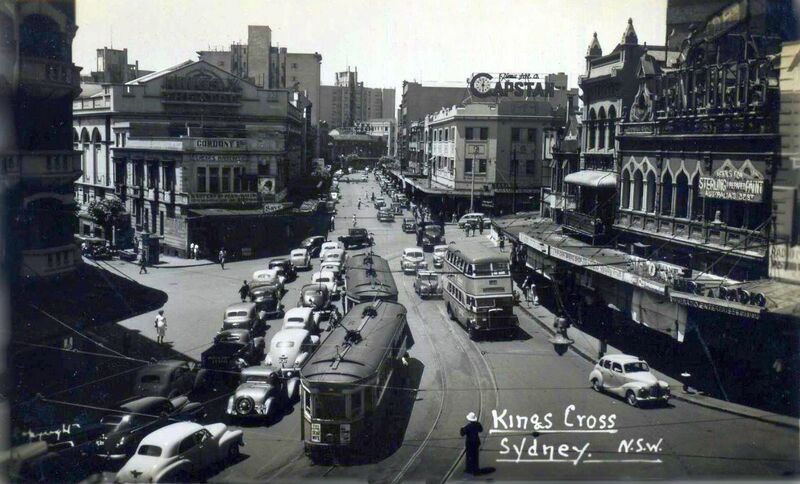 Here a scene of traffic in Kings Cross in Sydney in the early 1950s including trams. See an earlier post in the same location.